When it comes to residential Kitchen and Bathroom Renovations in and around Christchurch, we are the team you can trust to get there fast! 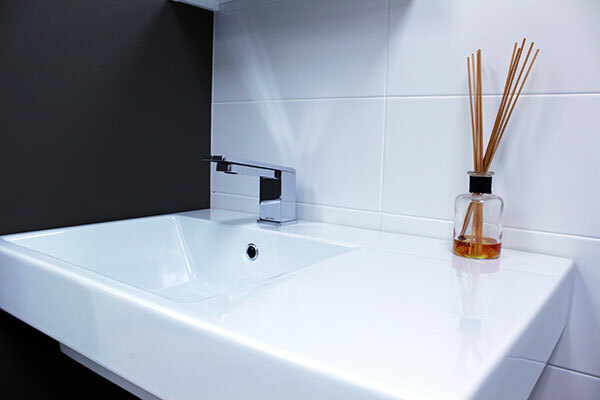 Here at Plumbfast we specialise in major home bathroom and kitchen renovations. We provide you with high quality products, high level of services and the professionalism you require to enjoy your renovation experience. 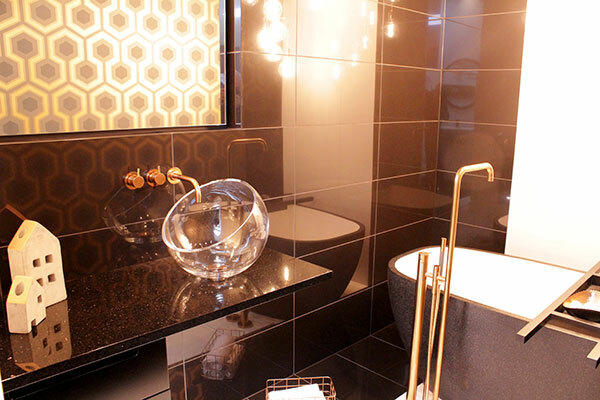 We can transform your old, outdated bathroom into one of the most modern bathrooms in Christchurch. Additions, alterations and maintenance plumbing, bathroom alterations – we do it all. 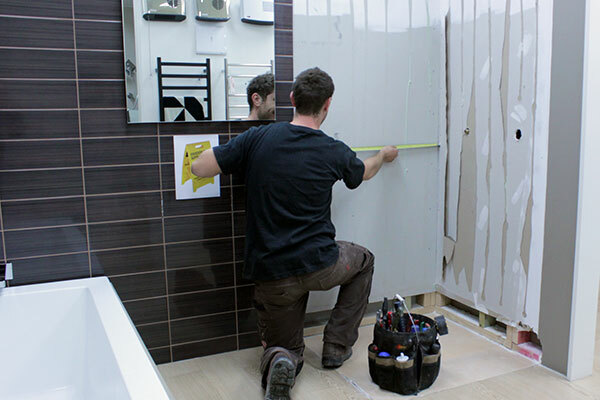 With 37 years experience, we can design and build your complete bathroom with our team of trusted and qualified builders, plasterers, painters, electricians, flooring technicians and tile laying. With our trusted suppliers we will create a bathroom or kitchen to fall in love with! Let’s begin with renovating your bathroom or kitchen today! Ask for your free quote or give us a call today!